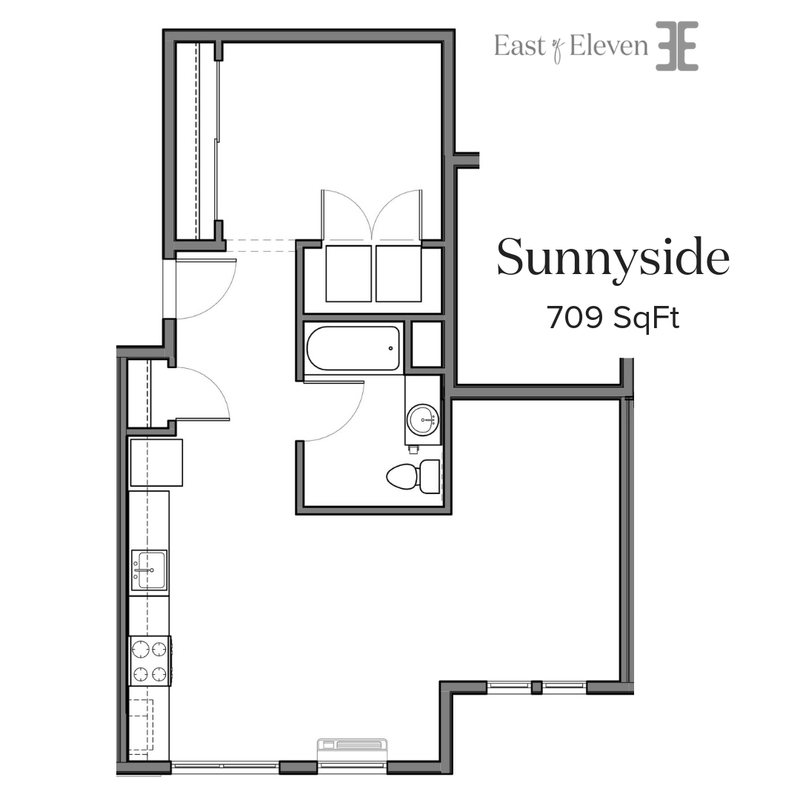 Situated in Southeast Portland, East of Eleven offers surprising details, bright open spaces and intentional amenities giving an escape to Portlanders looking for a space to live authentically. 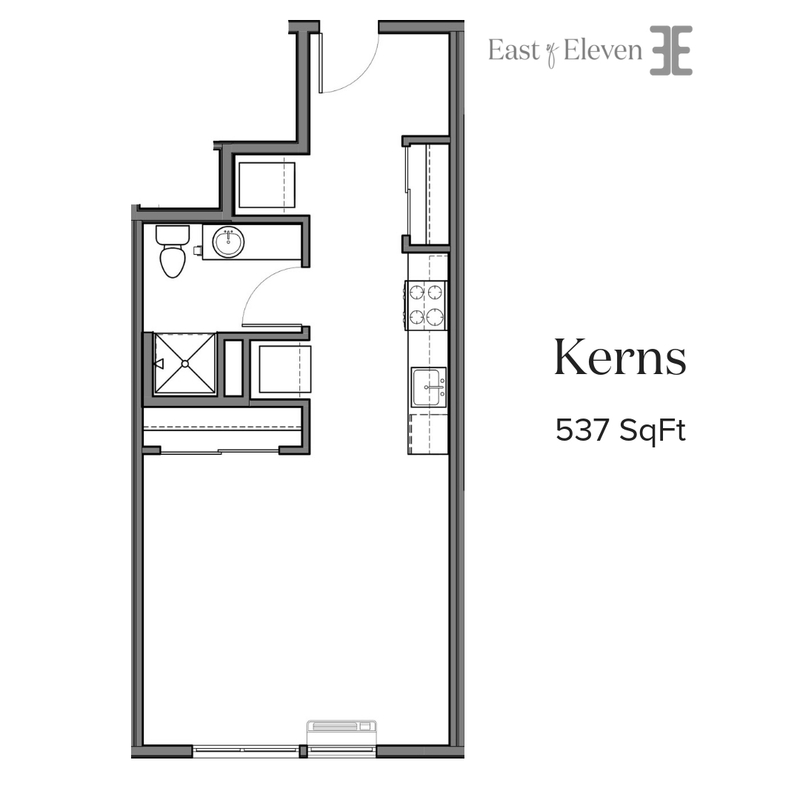 Residents of East of Eleven will enjoy open-flow floorplans, floor to ceilingwindows, high-end stainless appliances, and stunning city views. The community amenities include a 24-hour fitness center, convenient package locker system, pet washing station, parking garage, bike storage, and a community room with two sided fireplace leading to a rooftop deck with soaring views of Downtown Portland. Find your new home in the vibrant Buckman neighborhood!